🍋🤤 Do you like our quiche? From tomorrow May12th -10am to Sunday May14th 8pm, CITRON and Rakubin start an amazing 500 yen campaign!! 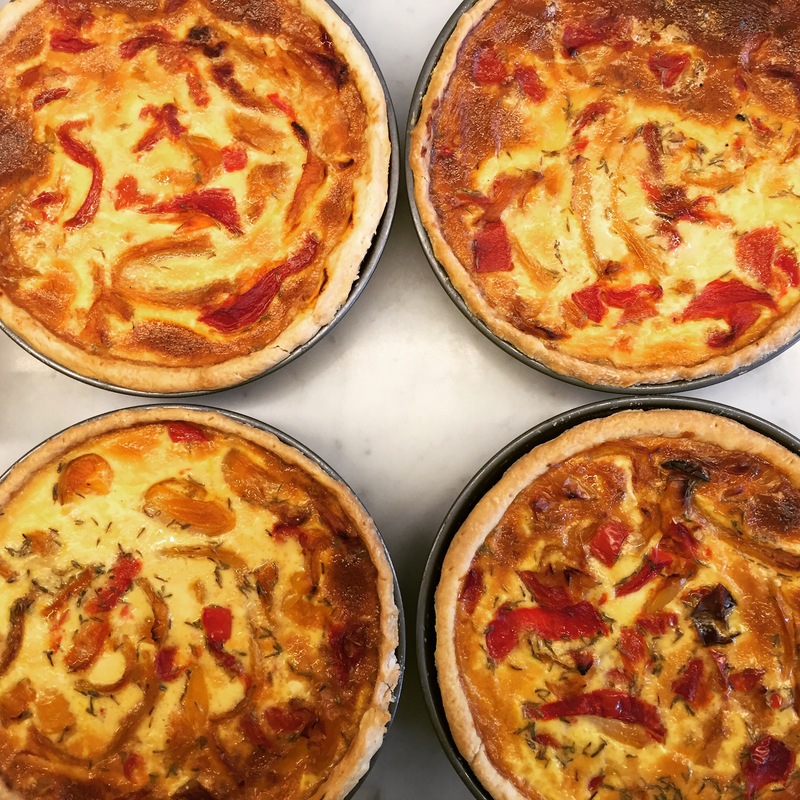 Order our Quiche or Salade du Chef on the Rakubin app and pay 500 yen only!! Fantastique!